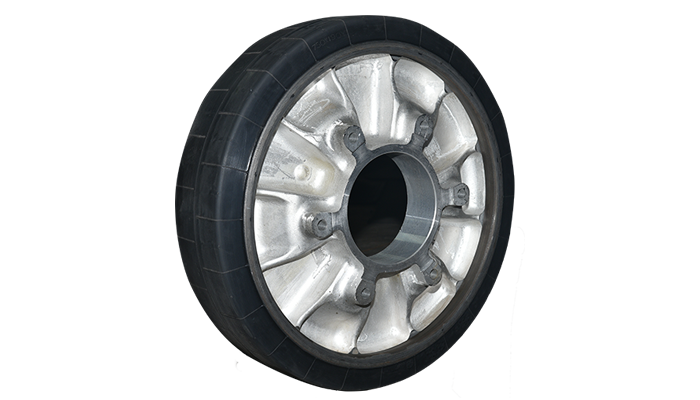 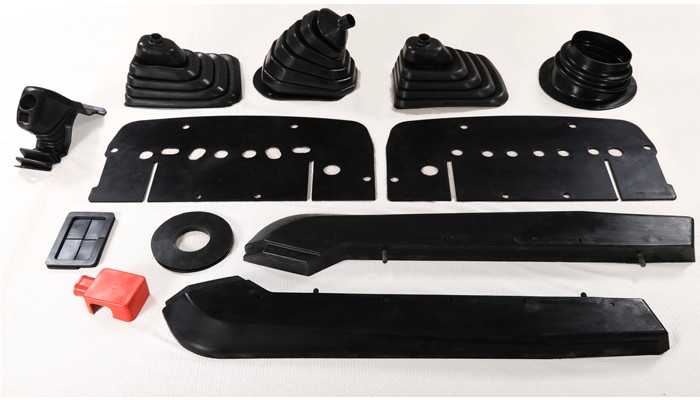 Manufactures various moulded rubber parts which demand high level of quality and endurance to perform in tuff terrain and environment. 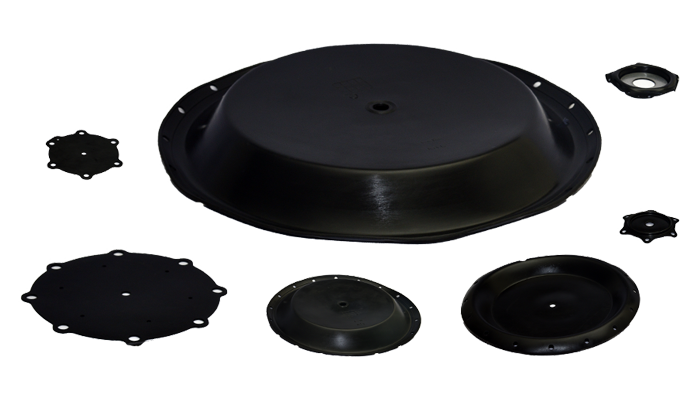 Moulded rubber parts in large dimensions which are used in railway suspension systems, sealing requirements etc. 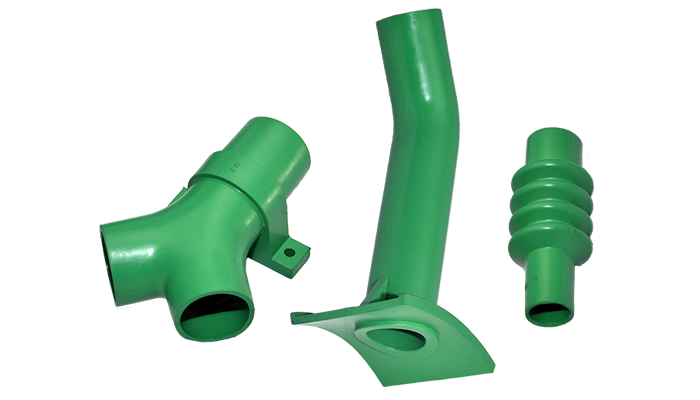 Specializes in manufacturing specific requirement of moulded products for textile machinery manufacturers. 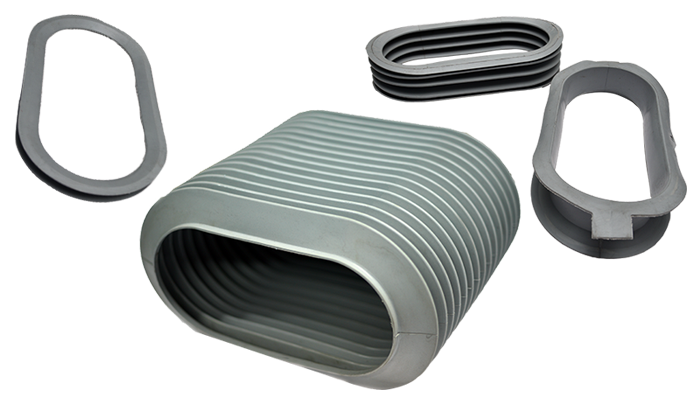 Industrial product division focuses on special requirements needed for thermal plants such as Seals and Belts which are used in Bowl Mills, Conveyors, Gravimetric Feeders etc. 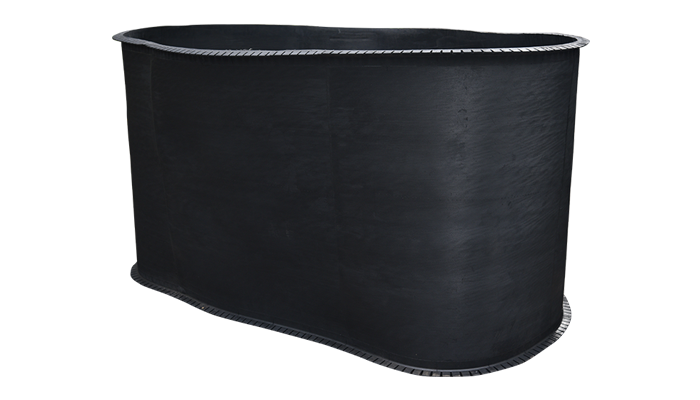 Manufactures specialized valve Diaphragm, Seals and gaskets for large diameter industrial valves to suit specific requirement of customers.